Come enjoy a full day of fun, games, music, dancing, good eating, and fellowship. 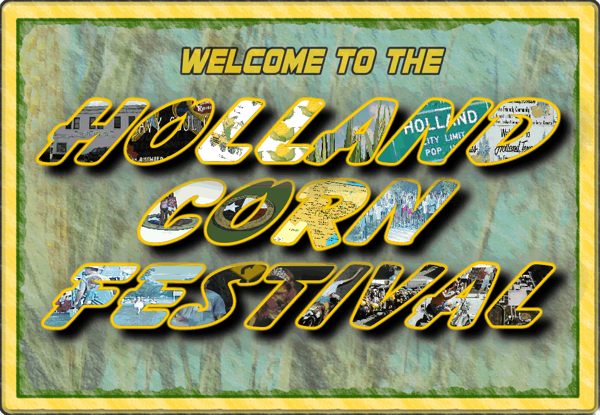 The festival includes a 5K run, corn cob relays, corn eating contests, corn cob throwing contests, and corn seed spitting contests for all ages. There is plenty of arts and crafts from several vendors, as well as a BBQ Cookoff and horseshoe tournament. At night, a concert/dance is featured. Past performers include Reckless Kelly, The Trishas, Casey Donahew Band, Kevin Fowler, Peter Dawson, Dub Miller, Phil Pritchett, Kenny Orts, Roger Creager, Wade Bowen, Bleu Edmondson, Cody Widner, Stoney LaRue, Mike McClure, Cross Canadian Ragweed, Randy Rodgers Band, Granger Smith, Brandon Rhyder, Jack Ingram, and Honeybrowne.